A dedicated event management arm of Franchise India Holdings Ltd. Franchise India Exhibitions (FIE) is a dedicated event management arm of Franchise India Holdings Limited, Asia's largest integrated franchise & retail solution company since 1999. FIE organizes franchise and retail shows comprising of expositions, seminars & Forums, awards & recognitions, across India & overseas throughout the year. 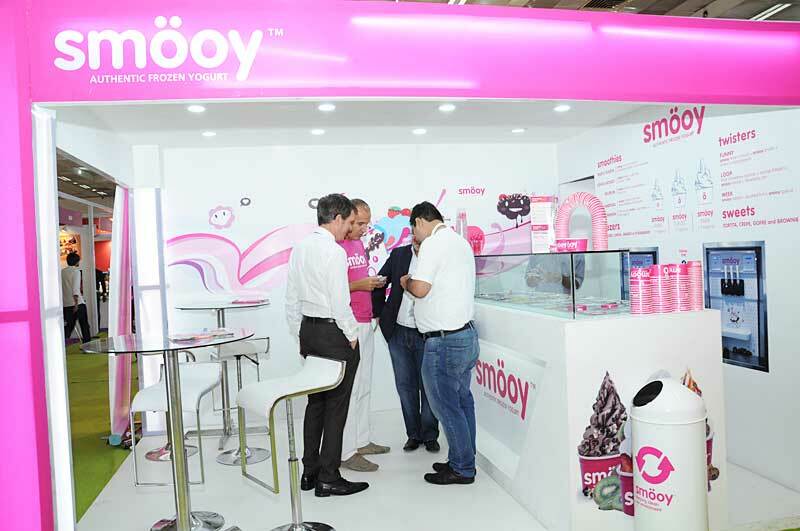 Since its inception in 2003, Franchise India shows have benefitted over one lakh business investors through its 50 plus shows held both in India and overseas. 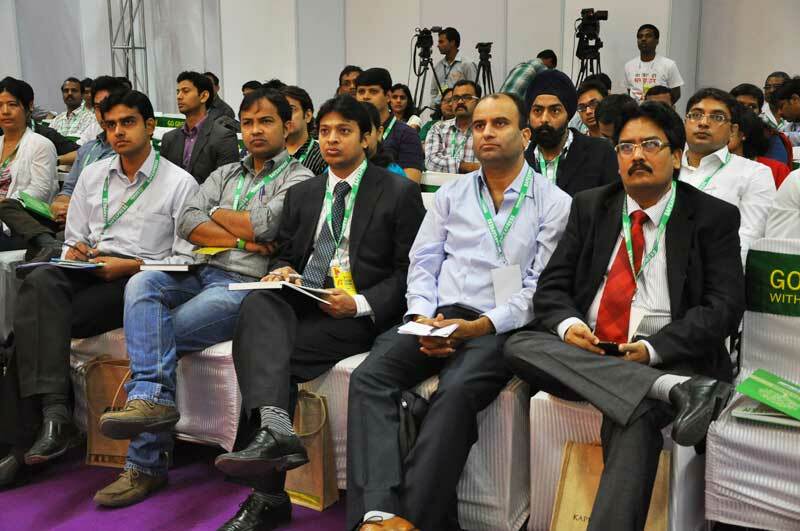 In 2009 alone, Franchise India Exhibitions have touched over 50000 Business buyers and assisted over 500 companies in their franchise search by establishing meaningful relationships whether it involved creating a penetration in Tier 2 and Tier 3 cities or finding partners in International locations, thus fulfilling the needs of companies to expand their business through franchising. 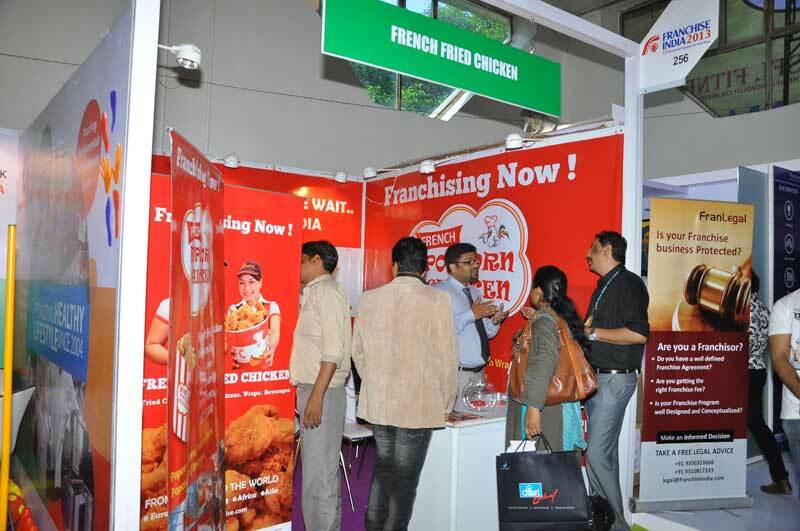 Franchise India Exhibitions work on a single mantra of being Franchise Focused-Investor-Centric.